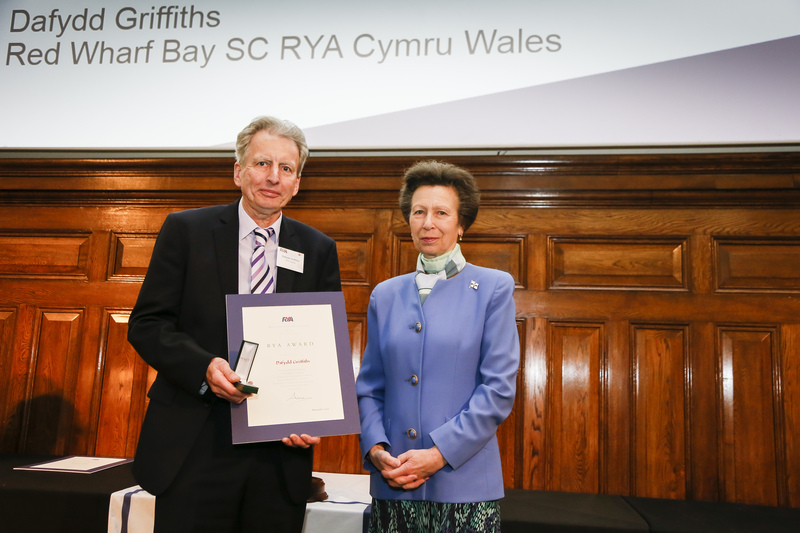 Former RYA Cymru Wales chair Dafydd Griffiths was amongst the 57 people who were recognised at the RYA Volunteer Awards. 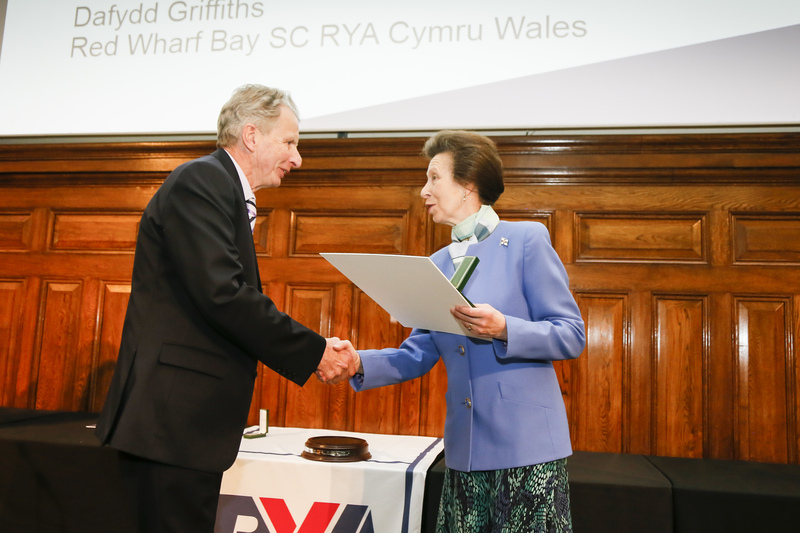 The Awards were presented by Her Royal Highness The Princess Royal, President of the RYA, in recognition of boating’s most dedicated volunteers. At the ceremony, held at One Great George Street, Westminster, London, Anglesey sailor Griffiths received his RYA Regional Award in recognition of his commitment to RYA Cymru Wales and Red Wharf Sailing and Watersports Club. Griffiths was chair of RYA Cymru Wales for five years, during which time he steered the organisation through a period of management change. He also led the highly successful junior sailing programme at Red Wharf Bay which produced national and international sailors and is still involved helping the development of young sailors. 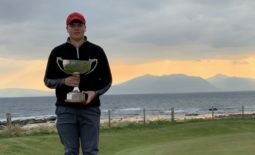 “The ceremony was very good, there were around 50 award winners there and it was a great opportunity to meet some of them and also chat to RYA staff,” said Griffiths. 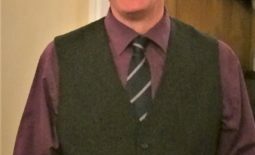 RYA Director of Sport Development, Alistair Dickson commented: “The RYA Volunteer Awards, sometimes known as the MBE’s of our sport, recognise the outstanding contributions made by volunteers nationwide. COLWYN BAY TAKES PART IN UK-WIDE GESTURE OF REMEMBRANCE MARKING THE CULMINATION OF 14-18 NOW	Changing lives – one smile at a time!